Another defeat, another week stuck at the bottom of the table. It’s not good is it! Waking up this morning I found this in my e-mail box. It’s an article from Brian Gower who, in my opinion sums things up perfectly. 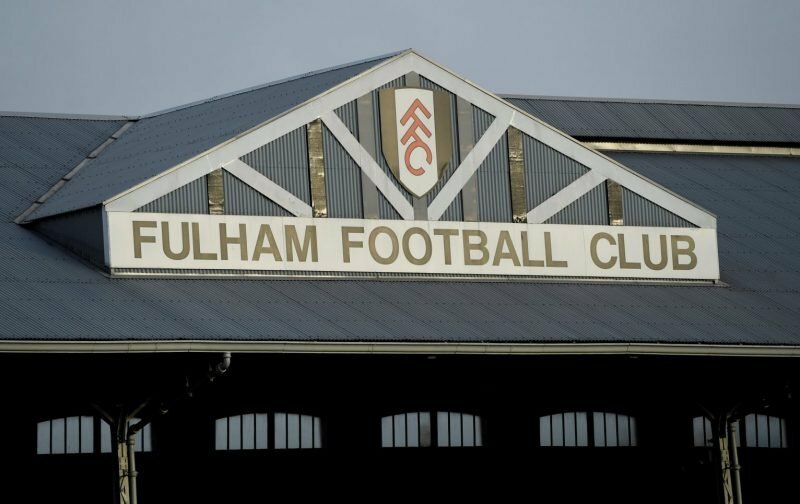 There have been many comments made by the fans and the media on the exclusion of several players who steered Fulham to promotion from the Championship this year. With a £100m spent on new players during the summer break, it has become obvious that this was money spent unwisely. The 2017/18 play-off squad looked good in the Championship, but the lack of Premier League experienced players needed addressing when it came to adding numbers to strengthen it. Unfortunately, the players bought in are not up to scratch for the EPL, and this has become evident in the performances and results achieved so far. There is no backbone to the team. No leaders, no physical presence, and a complete lack of desire and effort needed week in and week out in this fiercely competitive league. Every team (out of the top six) are capable of beating each other and have players of outstanding quality. Players that are match-winners. Apart from Mitrovic, Fulham have none. A strong midfield, a good pair of central defenders with two fast ball-winning full-backs and an excellent keeper is necessary to keep clean sheets. Apart from a good keeper, Fulham lack in all other areas. It looks like another massive spending spree is needed in January if Fulham are to have any chance of avoiding relegation back to the Championship. Another miracle such as Roy Hodgson managed when Fulham looked doomed and went on to stay up on the last day of the season a few years back. Now that was a memorable day but are we capable of replicating it? 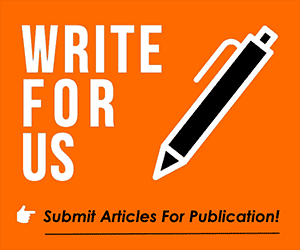 Please feel free to drop your views into the comment facility beneath this article.